It’s rare you can learn about everything from Labrador’s Inuit women leaders, to children’s Inuktitut literature, in just one place. But thanks to a new website launched this month, researchers, and those from the region, can now do just that. Titled Tradition and Transition, the website was launched in both English and Inuktitut, to present a window into the kind of community-driven cultural research being done the Inuit region of Labrador. The website is the public face of the $7.4-million project of the same name announced last year by the Inuit self-governing region of Nunatsiavut located in the Atlantic Canadian province of Newfoundland and Labrador, and Memorial University in the province’s capital city of St. John’s. The website will include detailed information on the communities, academics and research projects going on in Nunatsiavut and will include pictures, stories and updates from the projects as they progress. It also lists the project’s national and international partners that include everyone from the Smithsonian in the United States, to Nunatsiavut museum The White Elephant. This is an important step in making sure Labradorimiut (Inuit from Labrador) are able to find out, follow, and give feedback on the work being done in their regions, said those involved in the project. 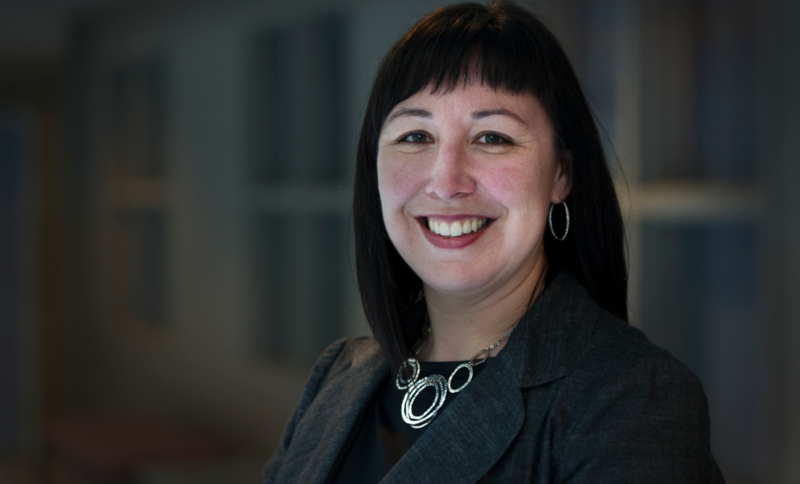 “Labrador Inuit in Nunatsiavut live in five isolated communities so it’s very important for Inuit to have access to the research that is happening,” said Catharyn Andersen, Memorial University’s special advisor to the president on Aboriginal affairs. 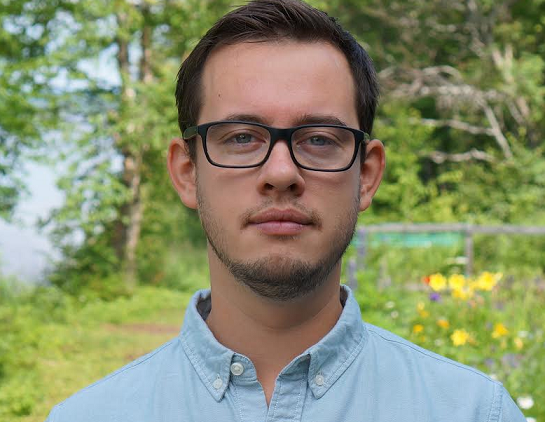 Tom Gordon, the Tradition and Transition project’s principal investigator and professor emeritus at Memorial University, says the online presence is key, with Twitter and Facebook allowing people in Nunatsiavut to share stories and highlight the importance of traditional Inuit knowledge. 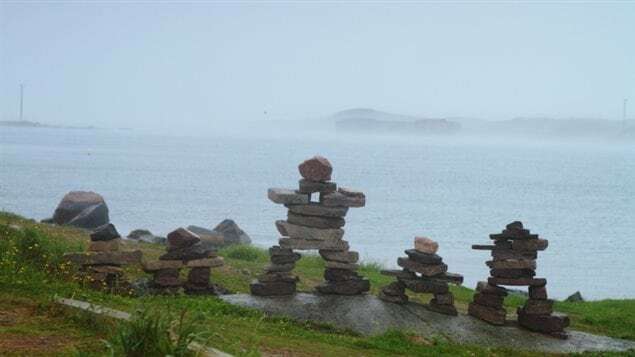 But while the project is unapologetically by and for the people of Newfoundland and Labrador and researchers working there, it can also evolve into an important resource for people wanting to find out about this relatively little-known Inuit region of Canada, said Michelin.